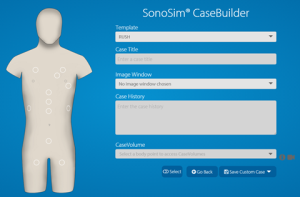 At IMSH 2016, SonoSim exhibited the latest upgrades to the SonoSim® Ultrasound Training Solution, including newly released Advanced Clinical Ultrasound Training Modules and SonoSim LiveScan™ packages (which now increase SonoSim’s total content offerings to 60 topics) and its latest innovation, SonoSim® CaseBuilder. 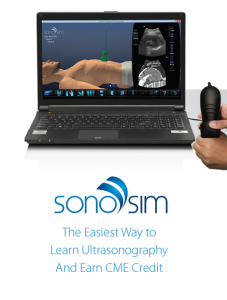 SonoSim is now recognized by the American Registry for Diagnostic Medical Sonography® (ARDMS®) as a provider of Continuing Medical Education (CME) Credit across 48 SonoSim® Modules. 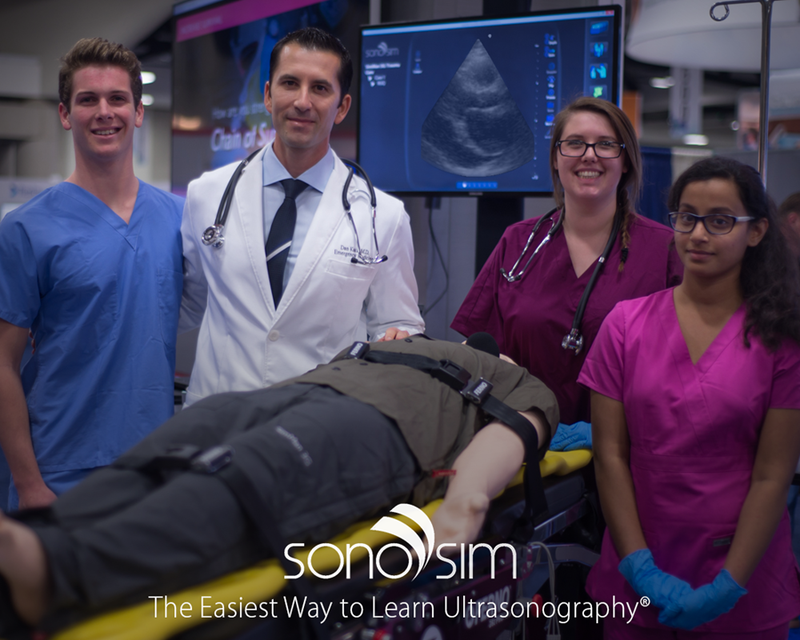 SonoSim unveiled a new series of advanced modules for ultrasound practitioners looking to take their sonography skills to the next level. 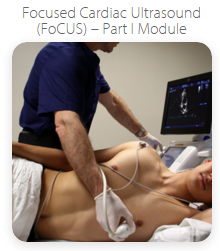 EMAC S.r.l. 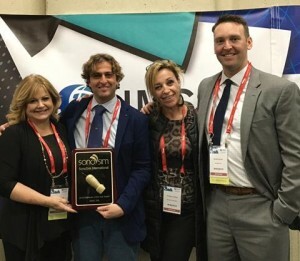 of Italy won the coveted “SonoSim Golden Probe” for meeting the global demand for SonoSim products and services needed by healthcare professionals in their region.